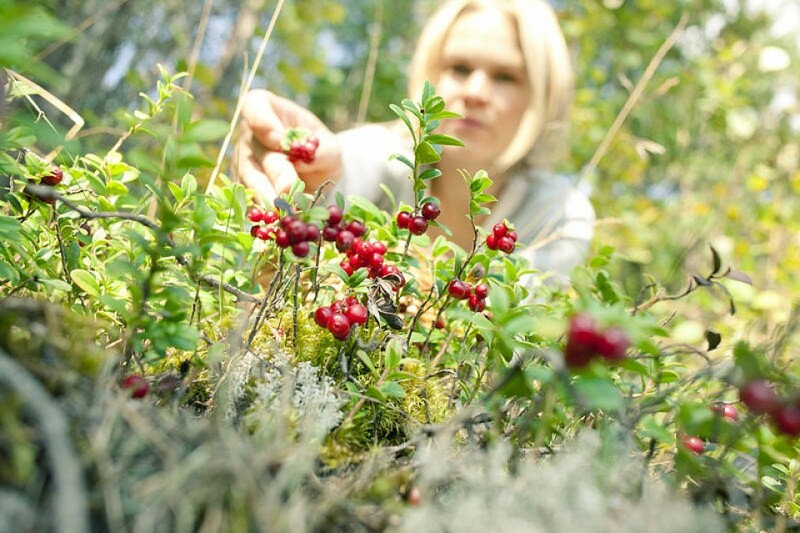 Looking for trip to Finnish nature during your short visit in Helsinki. 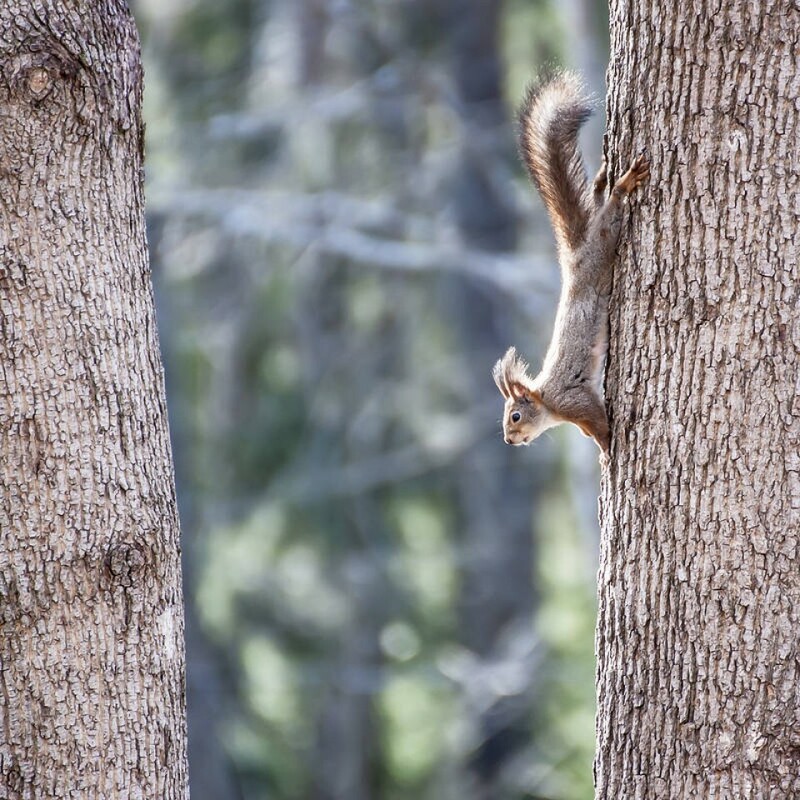 This professionally guided tour is excellent way to get touch to Finnish nature and outdoor life especially if your time is limited in Helsinki. 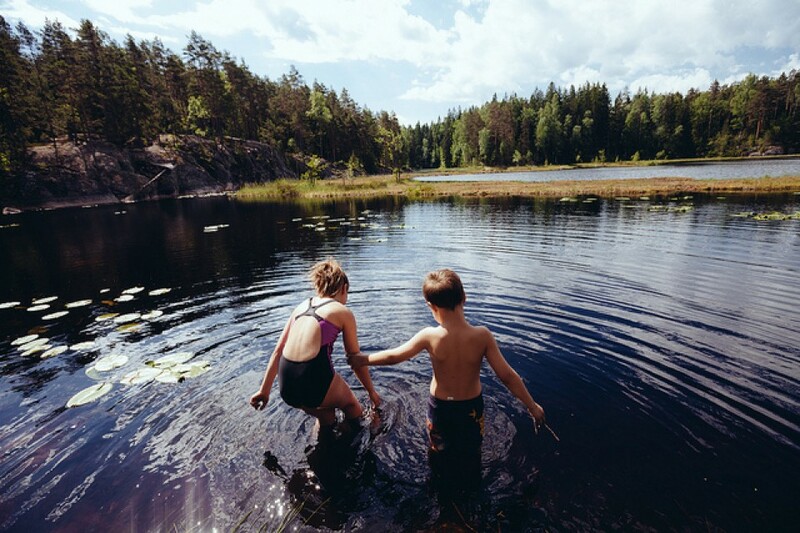 The tour takes you to a nature walk in a forests by beautiful natural lake only 20 minutes drive from to Helsinki-Vantaa Airport. 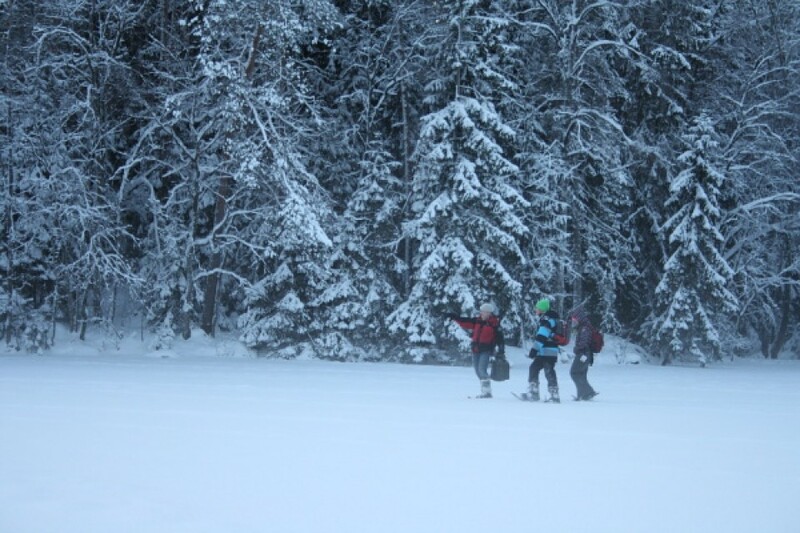 Our wilderness guide will meet you in the arrivals hall after your flight has landed at Helsinki Airport. After transportation to a near nature park we start our nature walk on forest trails. 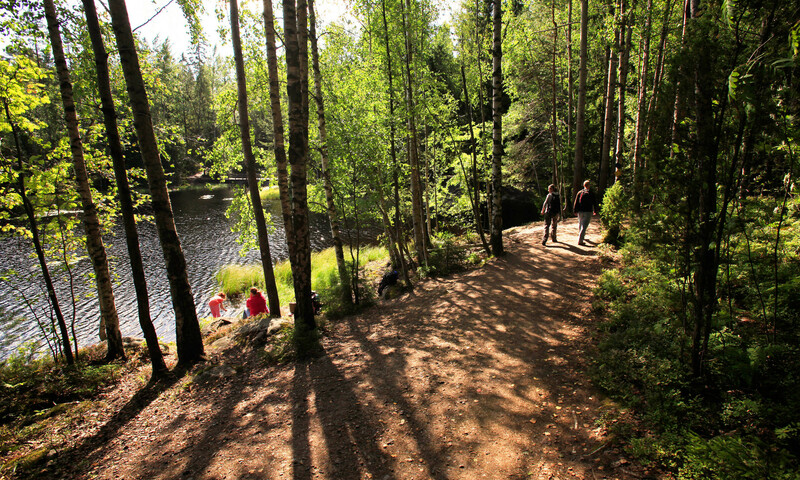 During the hike the guide will tell about the Finnish nature nature and history of the area. Between walking in the forest we have a break with traditional Finnish kettle coffee and and snack. 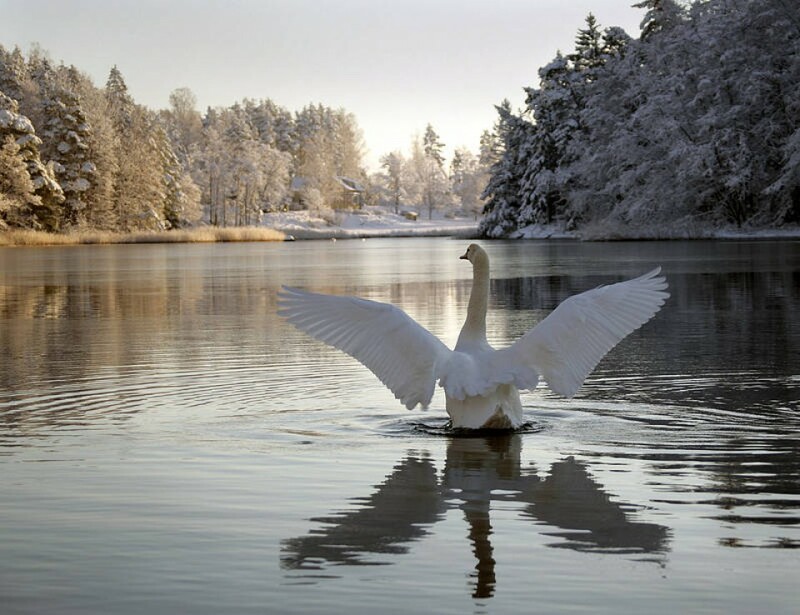 Summertime you have also possibility to swim in a lake and in winter you can try snowshoeing and walking on lake ice. After the nature walk transportation back to the airport or downtown Helsinki. If you are staying in Helsinki whole day, please read also about our trips from Helsinki to Nuuksio National Park. 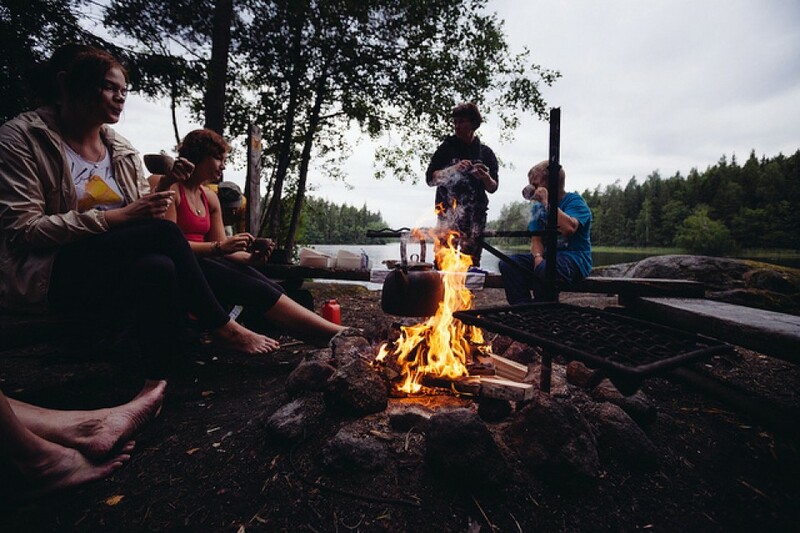 We have for example canoeing adventures as well as berry and mushroom picking trips in Nuuksio.